The AFS bookstore is offering over 100 publications at reduced prices. 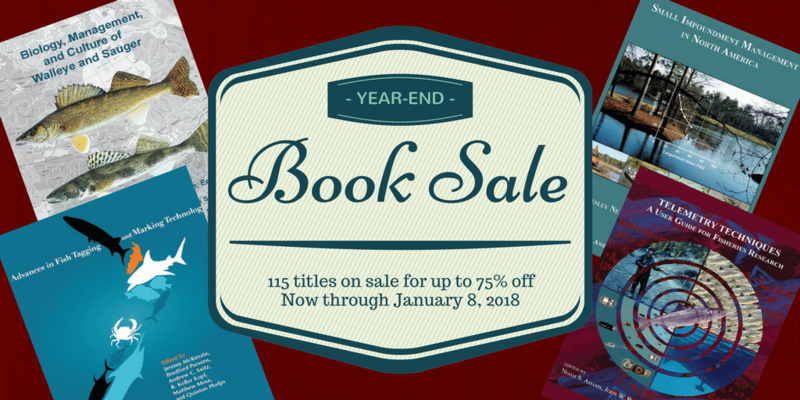 From now until January 8, 2018, take advantage of this sale on select titles. Read more. 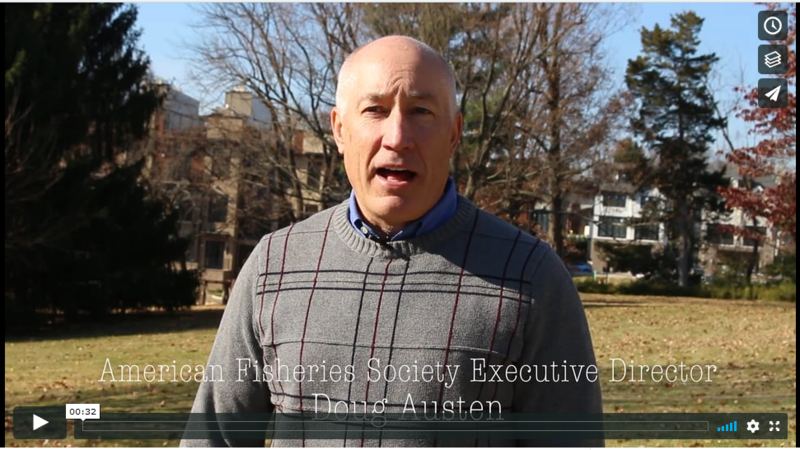 Three issues of importance to fisheries scientists and professionals are in play this week on The Hill: the MSA bill, the Colorado fish bill, and the hearing on the National Ocean policy. Read more. AFS is joining with other science societies to oppose the EPA’s most recent proposal to add an “effective date” to the 2015 rule. 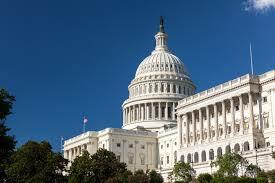 We believe that this action is an attempt to amend the Clean Water Rule. Read more. The Tax Cut and Jobs Act passed by the House of Representatives on November 16, 2017 includes language that would repeal a provision in the Tax Code that currently excludes tuition waivers from gross income for qualifying students. Read more. In recent months, talk of offshore aquaculture has been buzzing in the news and in Washington. While finfish and shellfish culture has flourished in state waters for more than a century, offshore finfish aquaculture has not kept pace. Read more. 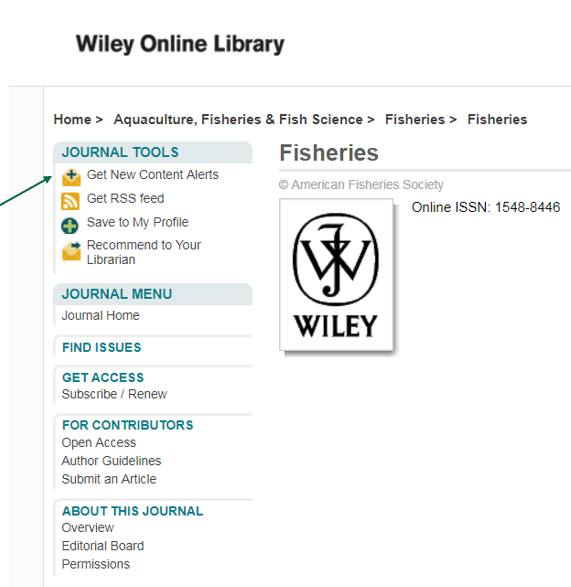 Remember to sign up for electronic table of contents alerts for AFS journals through our new publisher, Wiley. Don't miss out on what your peers are talking about! Thanks for your patience as we transition to this new system. Click here to get started. The rapidly changing world of publishing demands that organizations like AFS reassess future directions of its journals and other publications. Read more. ...We all know that in this high-paced world of technology, multisector demands on natural resources, and influences of policy on the survival of the fish and the people who depend on them, we cannot afford to keep our science and knowledge to ourselves. Read more. See upcoming AFS and other events in our Events Calendar. Read more about how to submit symposia papers for the AFS Annual Meeting in Atlantic City. Click here. 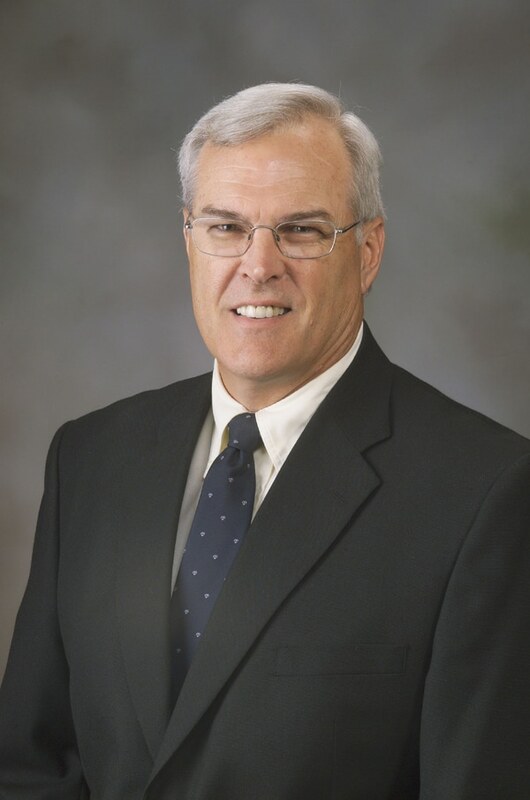 For the latest JOBS postings, please go to our website at: fisheries.org/employment/jobs.